maternity leave with the release of her comeback single later this month. what we really want to know about is Cheryl’s everyday life as a mum. 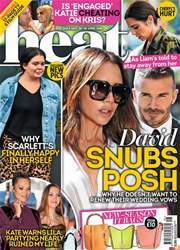 And insiders have been giving heat an insight into their world – and how Bear has become his mum’s best friend.